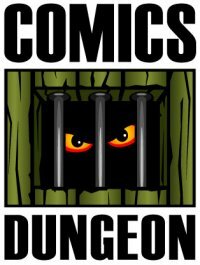 Today, the gang talk about the upcoming Emerald City Comic Con (again), and how you should buy EVERYTHING at the Comics Dungeon island within the convention. Al Jaffee from MAD Magazine isn’t dead yet. In fact he just turned 95. The design for Ta’Nehisi Coats’ version of Black Panther has been revealed and… he looks just the same. Spider-Man has finally made his way back into the MCU, and surprise! People have opinions on it. The Tick is returning to TV! Yay! But not with Patrick Warburton in the big blue suit! Boo! 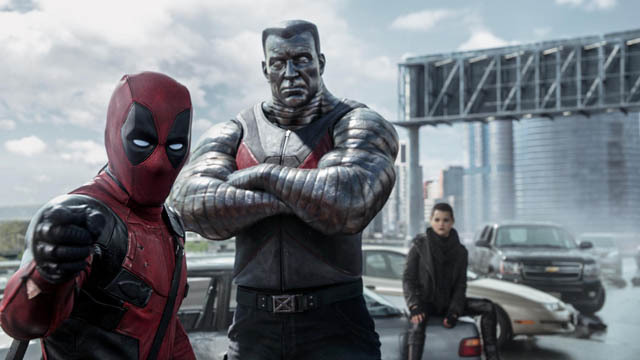 And we all have finally seen Deadpool, so we talk about it. Spoilers, obviously. Finally, a note to those watching the video feed: For some reason, Camera A experienced a burst of gamma radiation once the Deadpool conversation started, and so we apologize for the annoying interference.